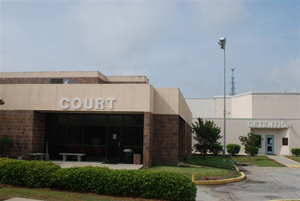 Bond Court Sessions are conducted every day at the Lexington County Bond Court. Hours are 10:00 a.m. and 3:00 p.m Monday through Friday. Weekend and holiday Bond Court runs from 10:00 a.m. until 3:00 p.m. Lexington County Bond Court is located at the Lexington County Law Enforcement Complex.